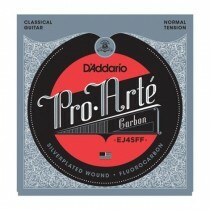 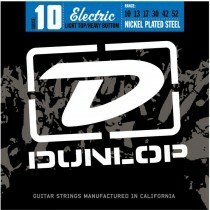 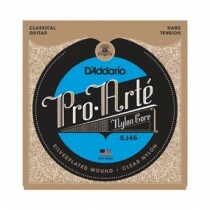 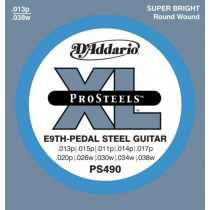 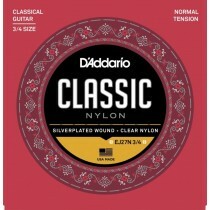 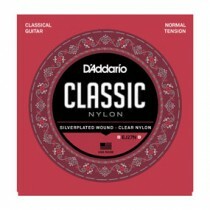 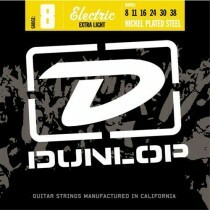 D'Addario EPS490 ProSteels, Pedal Steel Strings for E9-stemt Pedal Steel Guitar. 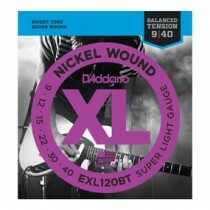 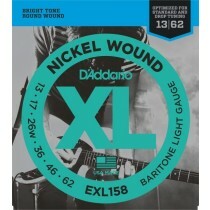 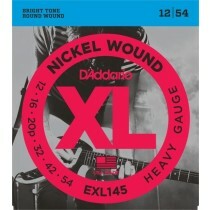 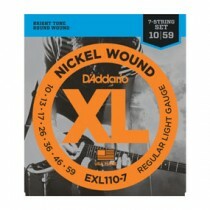 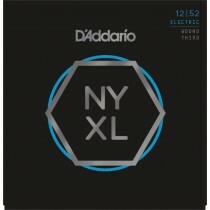 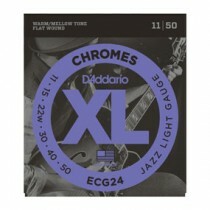 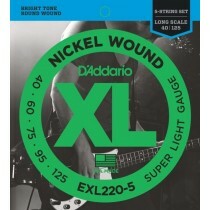 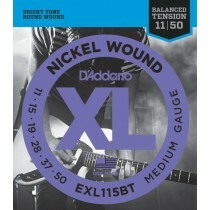 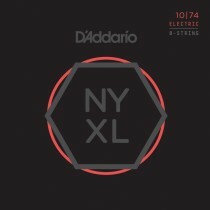 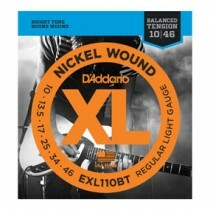 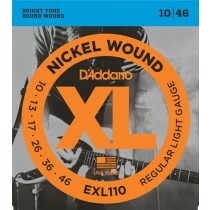 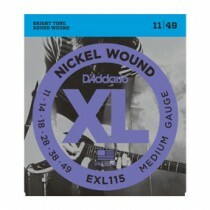 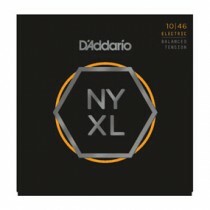 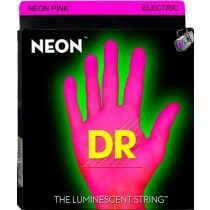 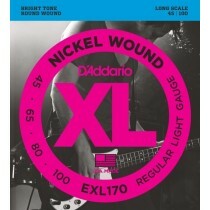 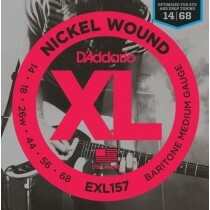 D'addario EXL170 Light/Long Scale basstrenger 045-100. 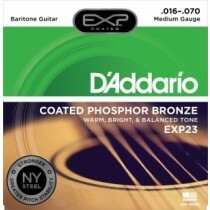 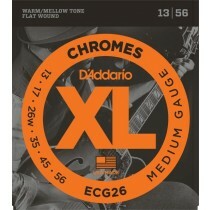 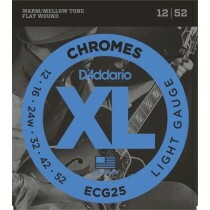 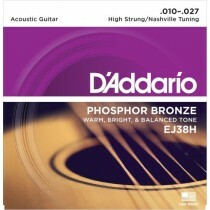 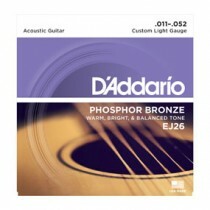 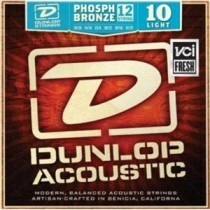 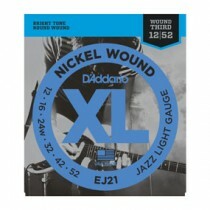 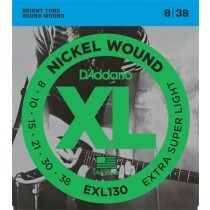 D'Addario EXP23 Coated Phosphor Bronze, Baritone, 16-70.